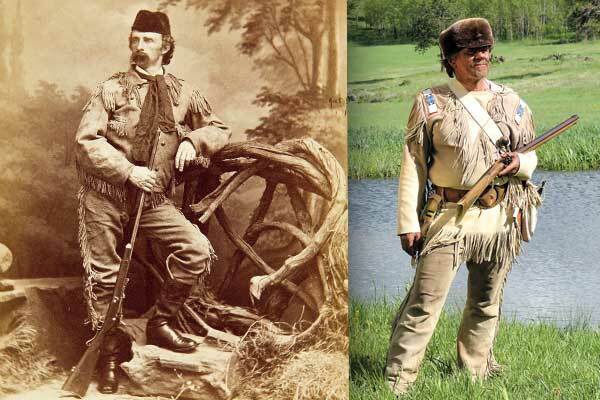 Custer’s Dash The boy general’s personal style of mixing American Indian and Army attire is still a hit with Westerners today. Courageous. Brilliant. 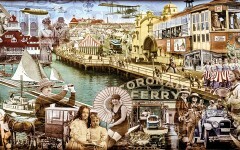 Foolhardy. Ambitious. Insubordinate. Aloof. Flamboyant. Vainglorious. These are all terms used by contemporaries and historians to describe Lt. Col. George Armstrong Custer. Early in his Civil War career, Custer landed a cavalry command under Maj. Gen. Alfred Pleasonton, who displayed a penchant for flashy uniforms. The association stirred up the peacock in Custer who affected similarly showy attire, including the red cravat that became his signature, along with his long, curling blond hair and colossal mustache. His appearance was the outward manifestation of a massive ego that craved attention. Army uniform regulations were haphazardly enforced back then. Issues with quality, comfort and availability contributed to the rather un-uniform state of military dress during the Civil War. This situation was exacerbated at remote Army outposts on the Western frontier in the 1860s-70s. “Custer was then in the prime of life, a gallant figure with his flowing hair and his almost foppish military dress,” wrote Abilene lawman and saloon keep Chalkley Beeson, about Custer’s appearance during the buffalo hunt. Despite his tragic end, Custer was the epitome of the American frontier hero well into the 20th century. 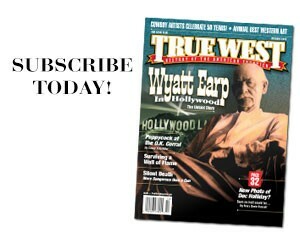 His mix of traditional American Indian leatherwear and Army-issue attire continues to influence Western fashion. 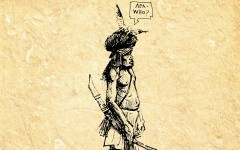 Surprisingly, his attire mirrored the “Americanized” wardrobe of many Indian warriors. In some cases, the blue wool tunics and soutache and brass button-festooned frock coats worn by Indian chiefs and warriors were presents awarded by the Army for participation in peace parlays. In other cases, they were the spoils of war—stripped from the bodies of dead troopers and at least one highly decorated general. in Montana one hot summer June day in 1876. Nonetheless, Custer’s dash still influences contemporary Western wear and takes us back to a time when the West was still wild. G. Daniel DeWeese coauthored the book Western Shirts: A Classic American Fashion. Ranch-raised near the Black Hills in South Dakota, Dan has written about Western apparel and riding equipment for 30 years. 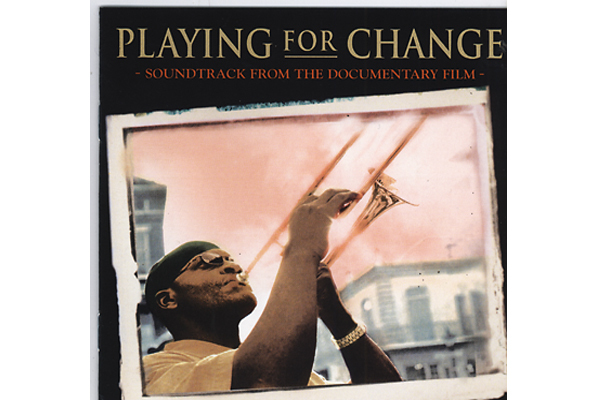 Playing for Change Various Artists, Higher Octave Music, 2005.